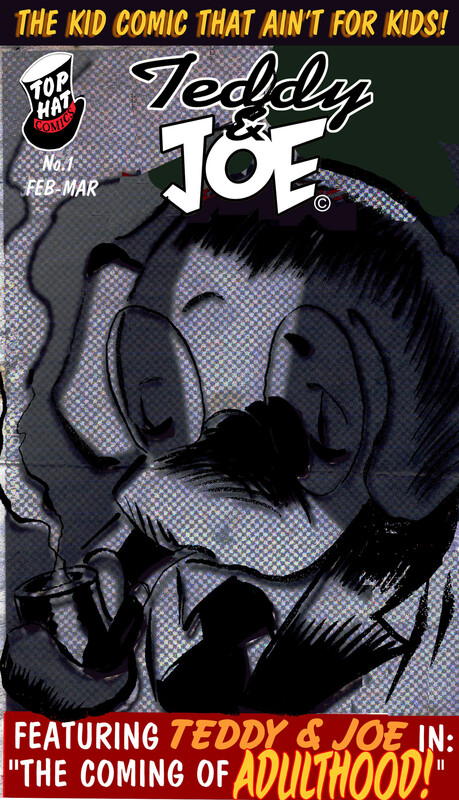 Teddy & Joe is a tale of adventure fantasy and science fiction that could be considered a work of comic noir. 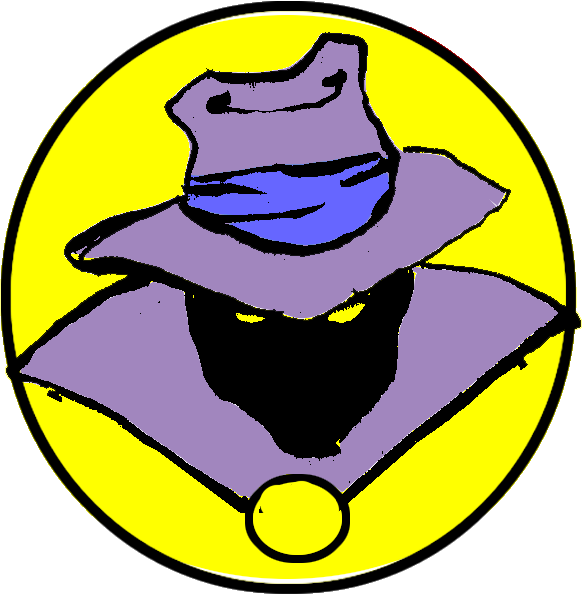 The story was originally conceived in 1985 as a one-page comic story. Later it was developed into a full-length comic book as a project for a creative writing class. The class assignment called for the students to write a short story that made use of metaphor. 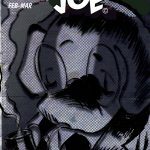 The theme of the Teddy & Joe story was the coming of adulthood or any change, for that matter, as a metaphor for death. 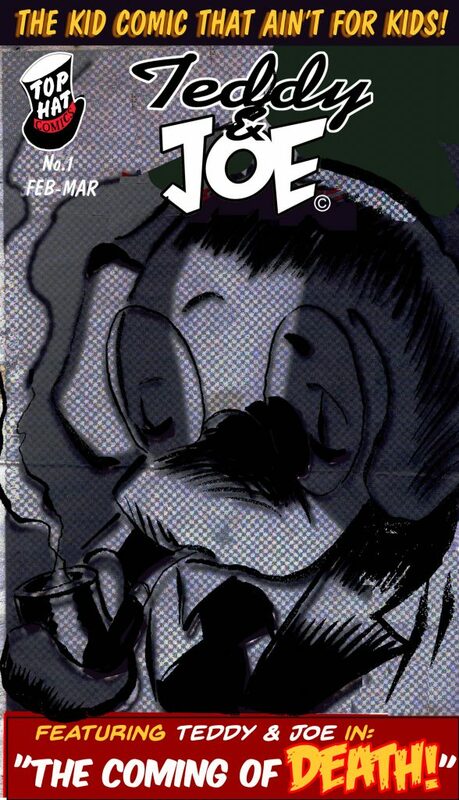 The story and the world of Teddy & Joe were later developed further and published as an independently distributed comic book in 1988. 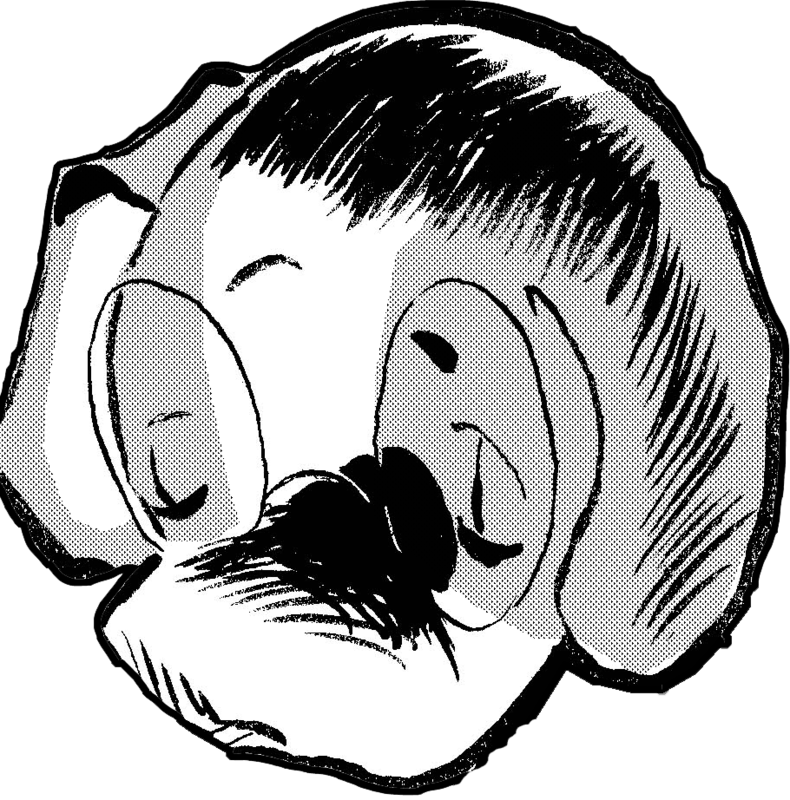 The story centers on the interaction and struggles of the protagonists, Teddy, a “Stuffling,” one of the other sentient anthropoids that inhabit this world, and Joe, a human. 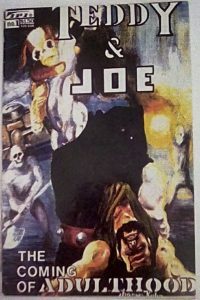 Though there are nominally tense race relations between humans and Stufflings, Teddy, an associate professor of physics at Community City College, and Joe, a highly decorated soldier in the army, must put aside their mistrust, animosity, and differences and join forces to combat an ancient evil that threatens their common world. We’re proud to finally present the full story of Teddy & Joe, dear reader, and hope you enjoy your stay. Welcome to our world!